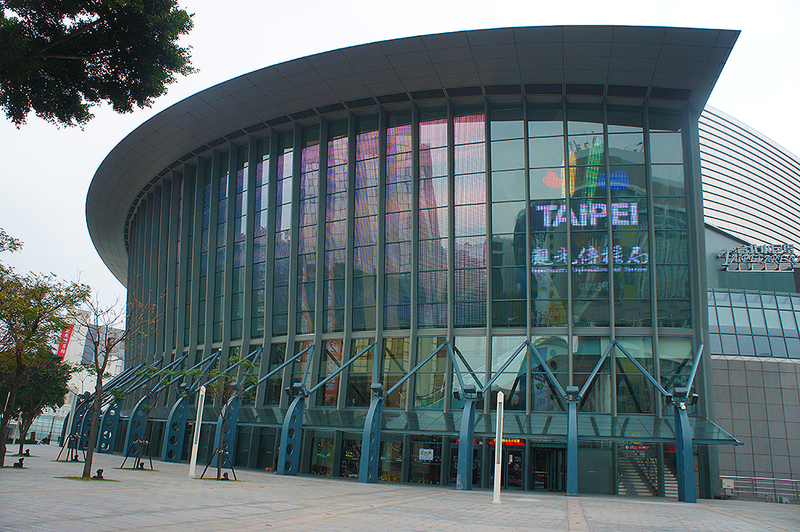 Taipei Arena is the first multifunctional stadium in Taipei. 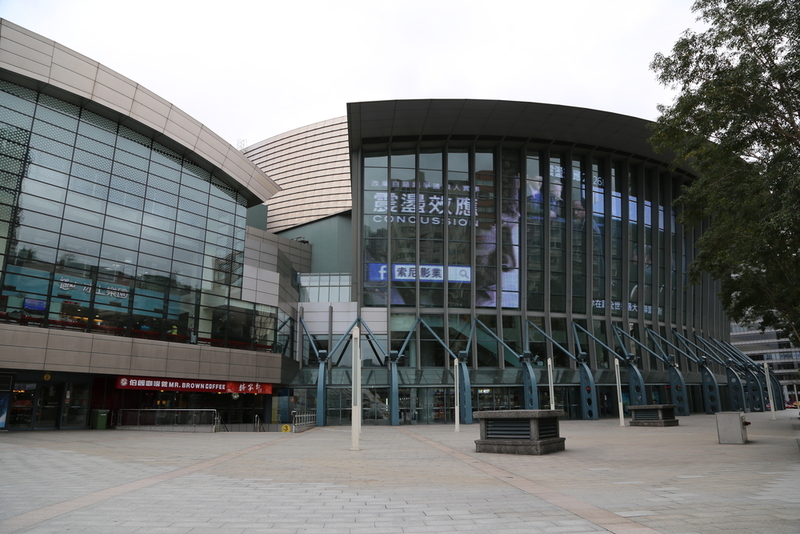 It has a total area of 34,643 pings and 15,000 seats. Because of its sheer size, its glass curtain outer walls not only add a sense of transparency to the building, but also integrate the spirit of the stadium and the event space around it, making it the most important sports center in Taipei. 1. Nat'l Hwy 1 → Exit at the Yuan Mountain (Yanshan) Interchange → Jianguo Hwy Bridge → Exit at Minquan E. Rd. → Sec. 3 to 2, Jainguo N. Rd. → Sec. 2 to 4, Nanjing E. Rd. 2. Nat'l Hwy 3 → Muzha Interchange → Nat'l Hwy 3A → Exit at the Taipei Interchange → Sec. 3, Xinhai Rd. → Sec. 3, Keelung Rd. → Sec. 2 to Sec. 1, Dunhua S. Rd. → Dunhua N. Rd. → Sec. 4, Nanjing E. Rd. Take the THSR or train to Taipei Station, continue by MRT to Nanjing E. Road Station.